Whether you are looking for a way to avoid the heat or a way to warm up, we can help you find the perfect choice for your home or business. 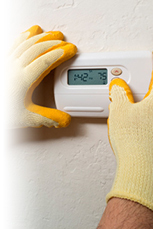 Arctic Air Inc offers great Preventive Maintenance contracts so that you don't have to worry about faulty equipment. We know that you don't have the time to worry about your commercial refrigeration. At Arctic Air, Inc we will help you install and repair any commercial refrigeration unit. We offer competitively priced, quality work! We provide labor warranties on our services! We inform our clients about how to prevent repairs! 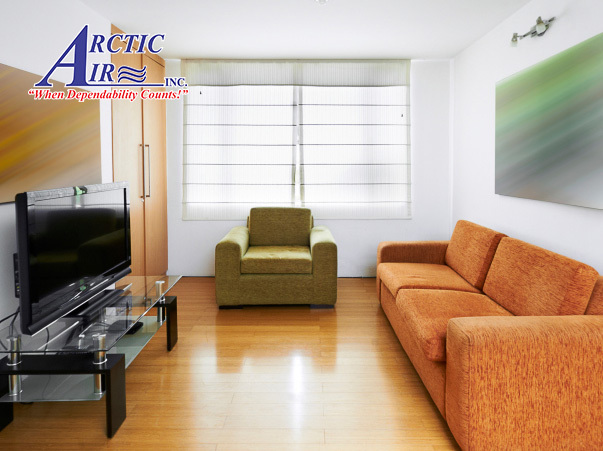 Arctic Air Inc. is a family owned and locally operated Heating, Ventilation, Air Conditioning, Commercial Refrigeration (HVACR) company. We have been servicing the lowcountry since 1993, with an A+ rating with the Better Business Bureau (BBB) since 1995. 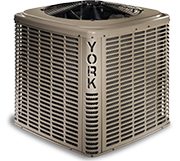 We specialize in Installation, service, repair, maintenance and unit replacement. Proudly serving Daniel Island, James Island, Goose Creek, Hanahan, Isle of Palms, North Charleston, Ladson, Mt. Pleasant and the greater Charleston area.